PIERRE, S.D. – The Certificate of Achievement for Excellence in Financial Reporting has been awarded to the State of South Dakota by Government Finance Officers Association of the United States and Canada (GFOA) for its Comprehensive Annual Financial Report (CAFR). The GFOA’s Certificate of Achievement is the highest form of recognition in governmental accounting and financial reporting and its attainment represents a significant accomplishment. The State’s CAFR has been judged by an impartial panel of GFOA staff and the GFOA Special Review Committee to meet the high standards of the program, which includes demonstrating a constructive "spirit of full disclosure" to clearly communicate its financial story. 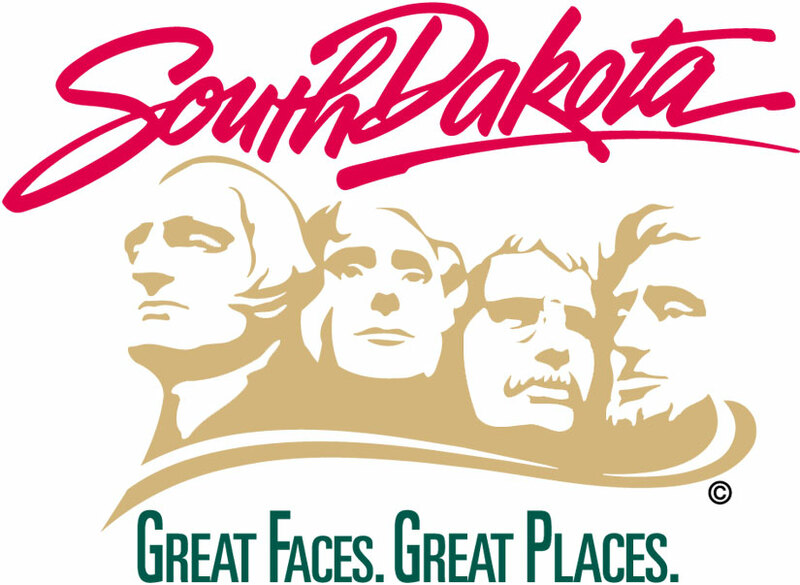 South Dakota earned the highest grade of “proficient” status in all seventeen grading categories. This achievement comes after South Dakota state government closed the 2018 budget year with a $16.9 million surplus, while both Fitch and S&P recently reaffirmed South Dakota’s AAA Issuer Default Rating with a stable outlook.